The Yahoo Taiwan Holding Ltd. observed in the past few years a change in the consumer behavior. Firstly the growing popularity of hand-held devices and secondly the remarkable break through the e-commerce which, shouldn’t take to long to outperform usual retail store. Indeed, Taiwan’s e-commerce market is likely to reach 25 billion euros by 2015 which is about one quarter of the local retail market today, equivalent to 100 billion of euros. Jacky Wang (王志仁), head of Yahoo Taiwan’s e-commerce group is convinced that Taiwan’s e-commerce will be the trend of tomorrow. He confides to the Central News Agency (CNA) that the annual rate growth of the sector is about 20% and that the transaction reached 18.8 billion of euros in 2013. 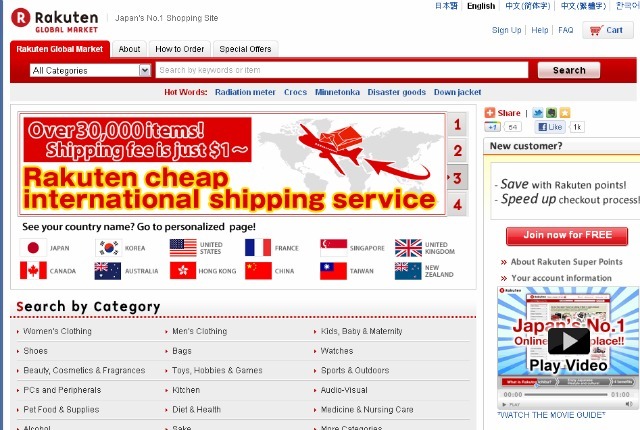 On Yahoo Taiwan, about 40% of the users are online shoppers… for now ! It is a huge potential that Wang has seen during his 10 years of e-commerce field experiences. « Consummers have less and less time to spend on window shopping, instead they spend more time surfing the Internet and buying things online » he said at a luncheon in Taipei. In Taiwan, people use their smartphones, tablets and computers to buy online. Yahoo well understood that and is now trying to incorpore the e-commerce into his own ecosystem to be able to grabas much opportunity as it could. The Institute for Information Industry (III) have studied the Taiwanese’s e-commerce market and saw the global increasing trend of on-line shopping sector in the country that is almost on the same curve as China Mainland sector proportionally to the population. We expect to see a spectacular soar in the next few years. According to The Institute, « the mobile e-commerce is inevitable » and will extend like nothing before. Indeed, it is nearly 18% of Internet users that do it via their smart phone and 30% of them use Internet for commerce, communications and social networking. Hopefully, Taiwanese companies are not the only one that understood the potential in Taiwan’s market. 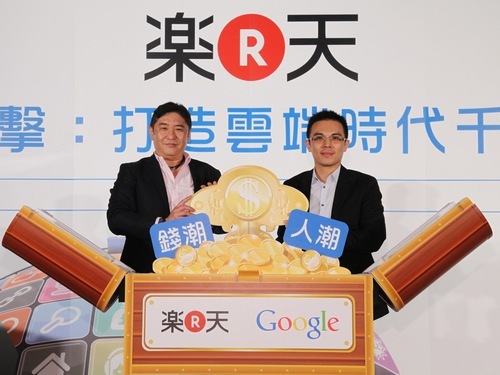 Also big shark like the American Google or the Japanese Rakuten that teamed up recently to be able to face and catch more business opportunities. It isn’t a merge or a share acquisition, it is more like a quid pro quo where Google offers AdWords keyword tools to improve the traffic and the sales for on-line retailers and sellers on Rakuten plat-form, which will offer consulting services to small and medium firms that wants to use Google’s service. All in all what can we deduce from that? 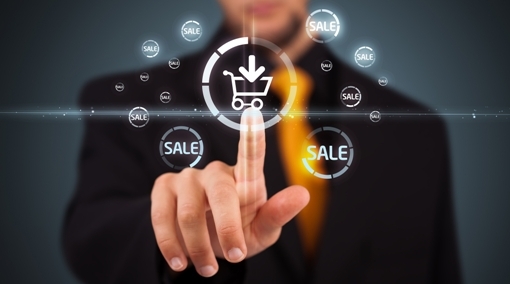 e-commerce goes mobile, that’s for sure. However, isn’t that a bit too early to bury retail stores? In some sectors digital e-commerce and retail stores are mixed together in O2O strategies which produces interesting results.